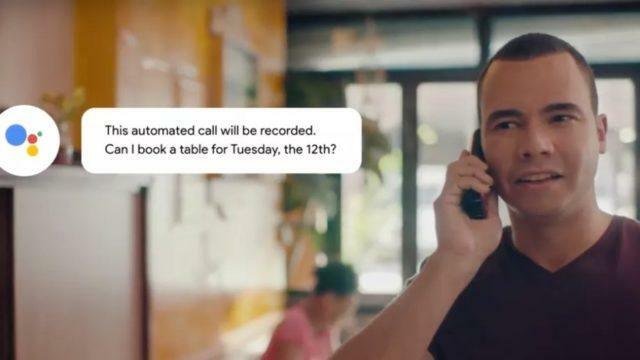 What is Google Duplex AI? It is an artificially intelligent conversation, which allows you to make your appointments via phone. It sounds great to efficient your time. Well, it is what Google purposed it to be. 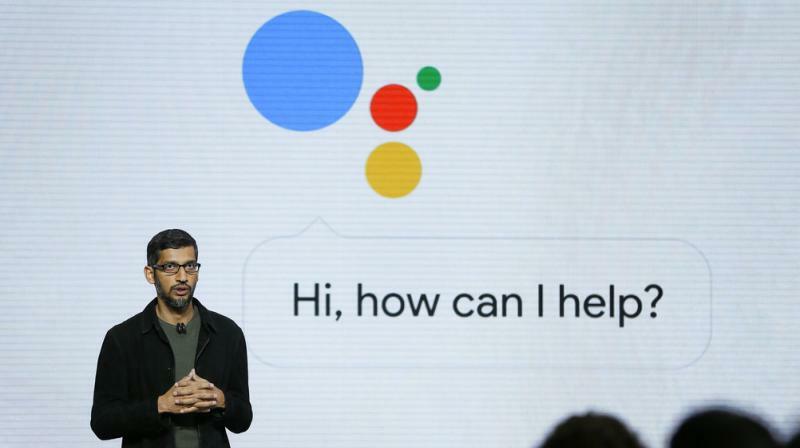 In previous, Google Duplex AI available only for the “set of trusted tester users”. 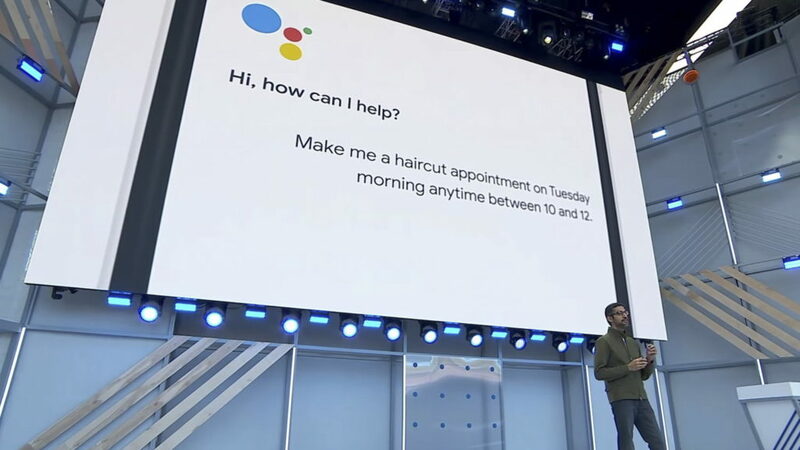 But recently, Google has confirmed on VentureBeat, that Google Duplex AI now starting to deliver for all Pixel owners and businesses in selected cities. For the prediction, Google mentioned names of cities such as San Francisco, Atlanta, Phoenix, and New York City will be the recipients for this new technology. For now, the capability of Google Duplex AI is still a bit limited. The feature named call-in reservation at the moment is only useful for restaurants. And still, you might get some difficulties to make a booking reservation in the restaurant you want. Some restaurants anyhow unwilling to accept reservations which coming from Google Duplex AI. In the end, you will still have to talk directly with the receptionist. However, it’s a good sign for how technology will work in real-world. And for the successful goal, Google will have to deal with some challenges according to the variety of services, across many cities and devices.